Students are provided instruction in: reading, writing, social studies, science, math, physical education, language arts, and spelling. Additionally, students are also provided with elective courses of art, music, home economics/industrial arts, health, and technology. In addition, students can be pulled from classes for extra help if needed. We have both a Title I reading specialist and a Speech Therapist, along with a LD/resource teacher on staff for those who require their services. Enrichment is also available for those students who meet the criteria. 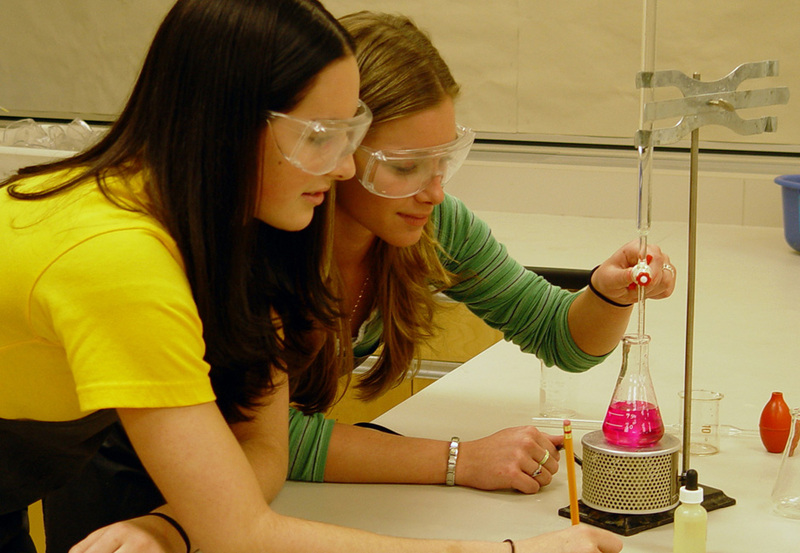 Students in the middle school may also be placed into our advanced placement courses. These include: Pre-Algebra (7th grade), Algebra (8th grade), and Biology (8th grade). To be placed into these courses, students must have a teacher recommendation along with a 85% or above score on the CAT test. Both Algebra and Biology are weighted classes for GPA purposes. Another key part to our middle school, is our theme units. Units are created to in cooperate all academic disciplines. An example is one would be our "Excellent Adventure Through the Thirteen Colonies." Additionally, grade levels have level fund-raisers as well as a grade level theme that change from year to year.